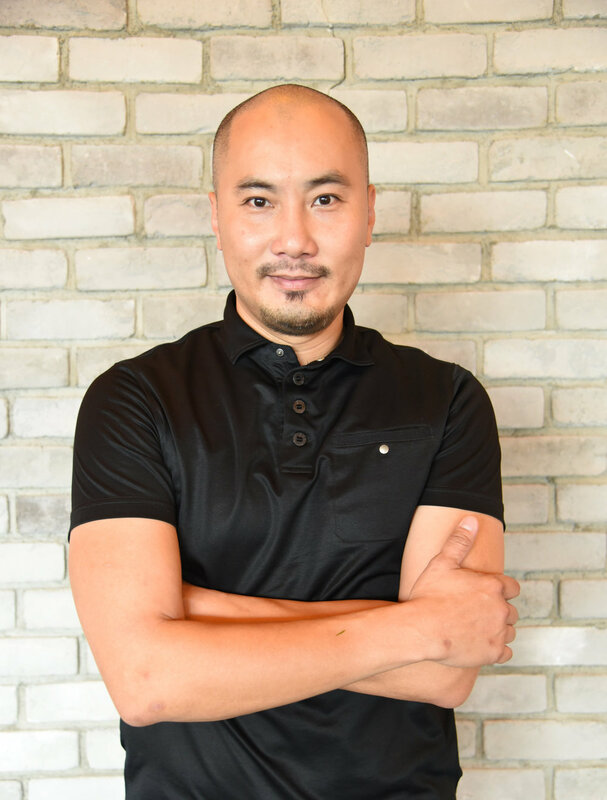 Owner and Managing Director Ricky Ng founded Blue Lotus Concepts International in 2013. He has played an integral role in the creative process to bring to life the ambition of adding a whole new dimension to Chinese and local cuisine. a myriad of flavours, artfully blending the old and the new with what today’s discerning diners look for in a meal. By adding unique contemporary twists to traditional and popular dishes, Blue Lotushas earned the moniker of the undisputed pioneer of New Age Chinese cuisine. Ricky Ng is a visionary, whose penchant for injecting unique contemporary spins to traditional Chinese and local favourites has led Blue Lotus on an award-winning path. He was previously an integral part of the TungLok Group for over a decade, during which Club Chinois was at the forefront of Singapore’s food and beverage scene and the Group’s restaurant operations, food services and business development achieved much success and critical acclaim. This led him to venture into his own business as a restaurateur, with the opening of the Blue Lotus Chinese Eating House, a destination for one of the best dining experiences in Singapore. In 2014, Ng ventured into food and beverage concepts consultation, with the formation of Sum Yi Tai together with former Butter Factory Group as his culinary partner. This winning partnership aims to elevate both the bar and bar-food concepts to the next level, garnering substantial media attention and earning the accolade of Best New Restaurant 2015 by The Straits Time Life!.